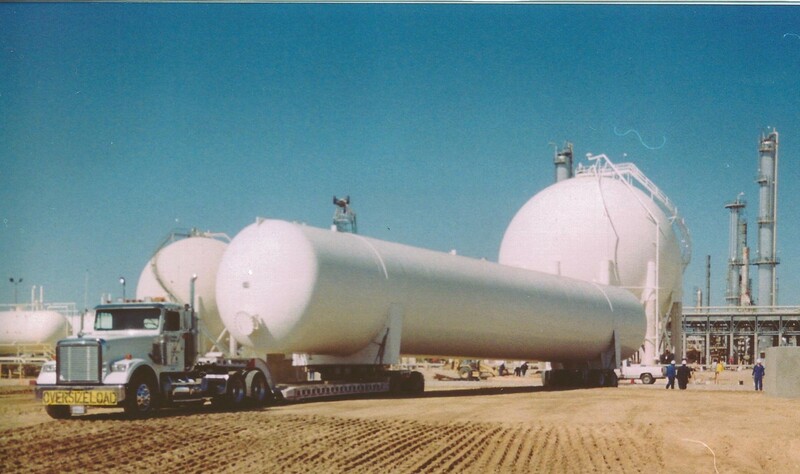 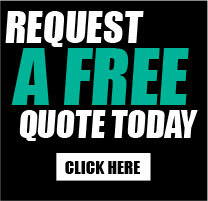 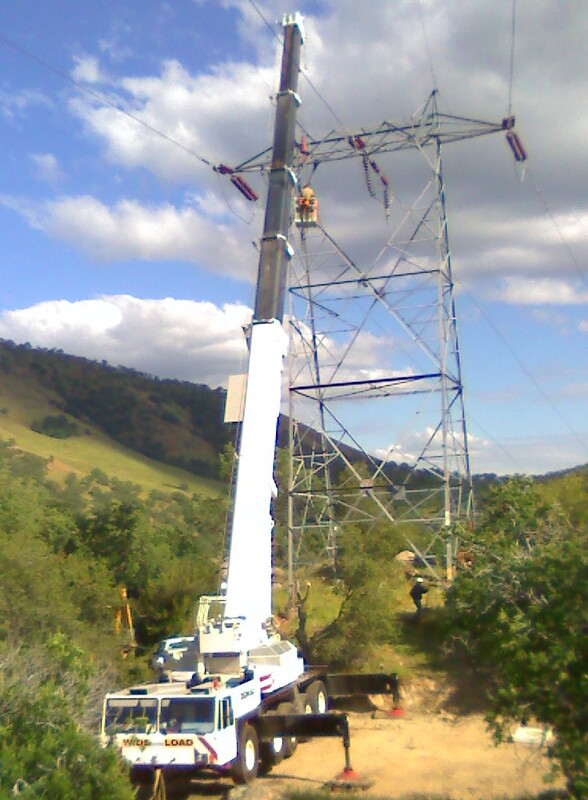 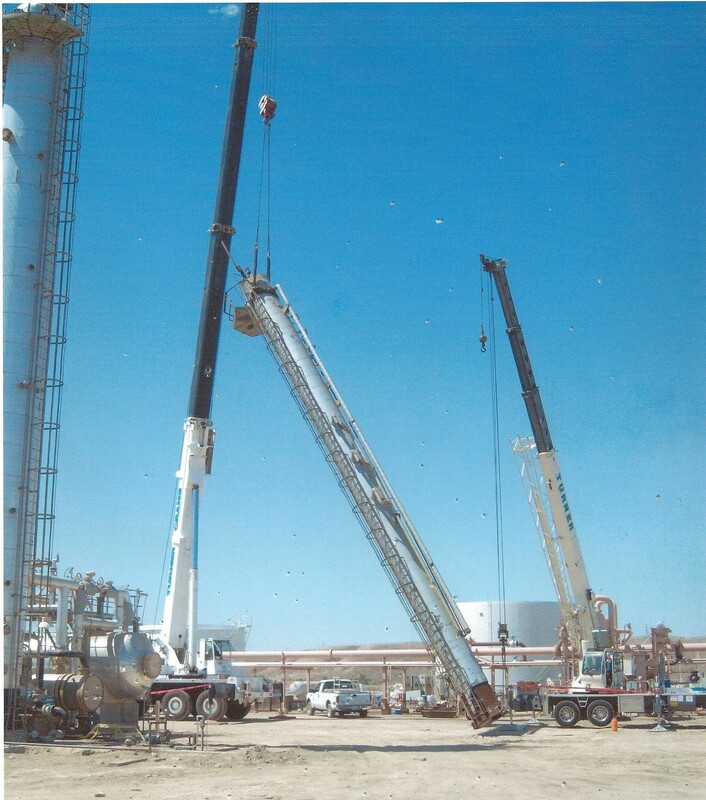 Our years of experience in the industry has provided us with the knowledge, equipment, and understanding necessary to do any job safely and efficiently. 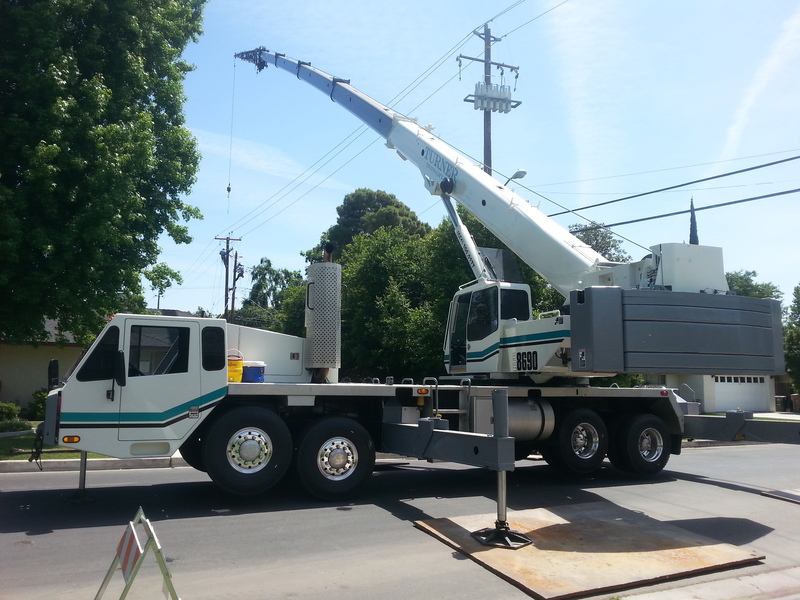 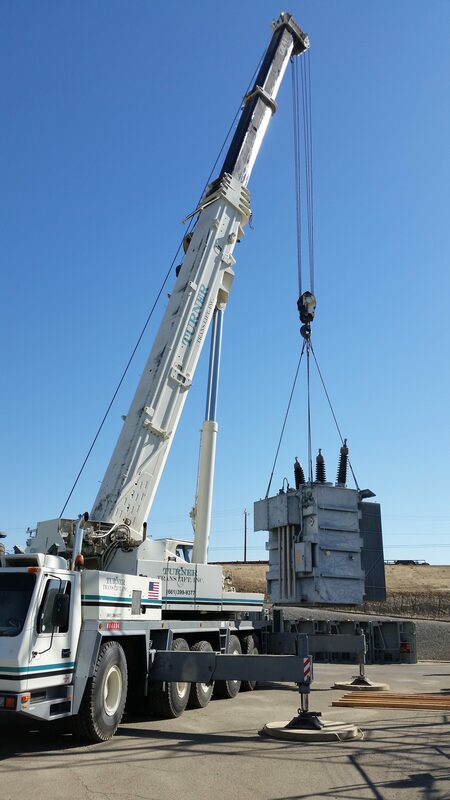 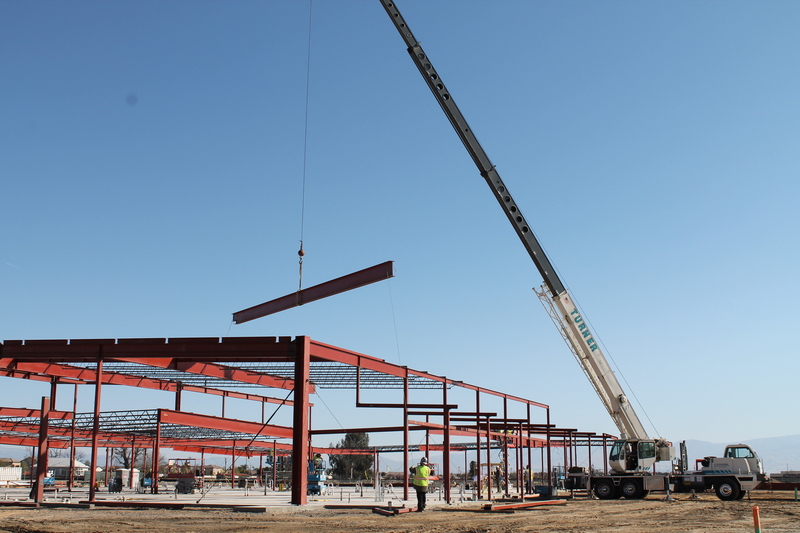 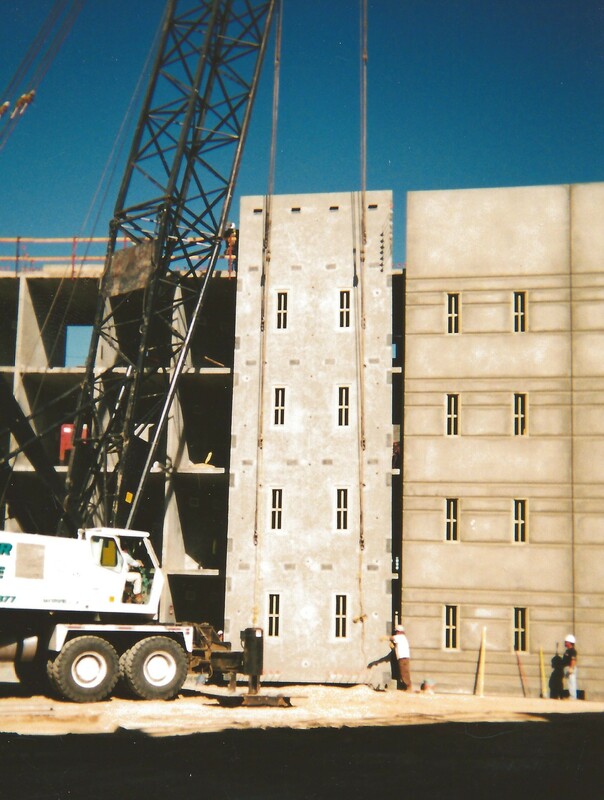 The CTC 5150 200 ton crane walking and setting tilt-up concrete panel walls for a Federal Prison job. 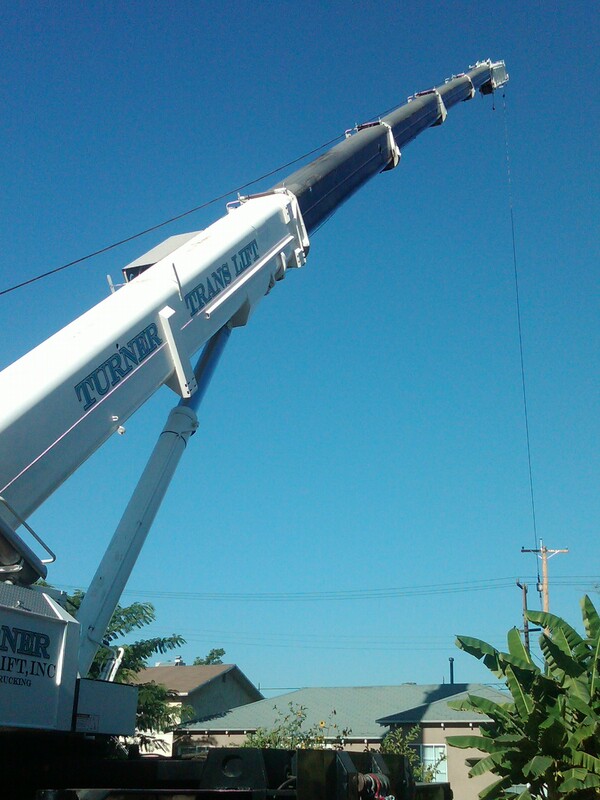 The 40 ton crane hanging iron at a new construction site. 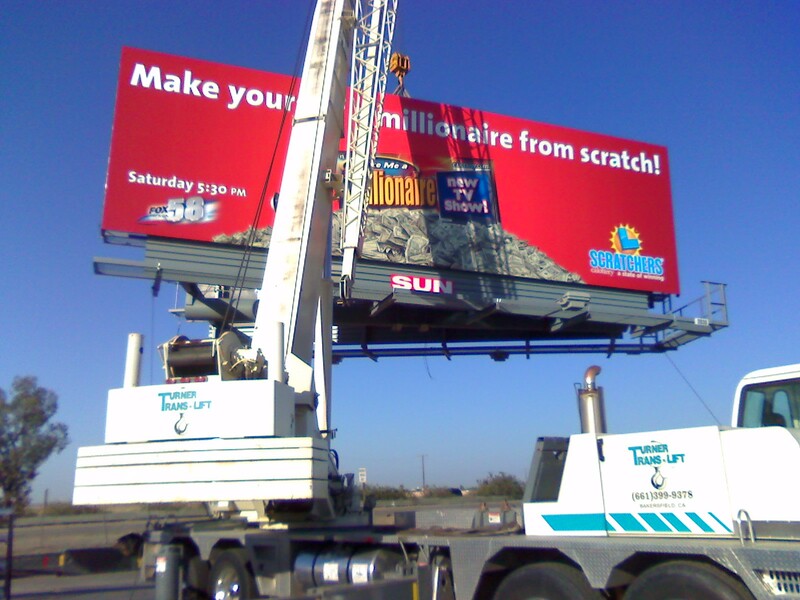 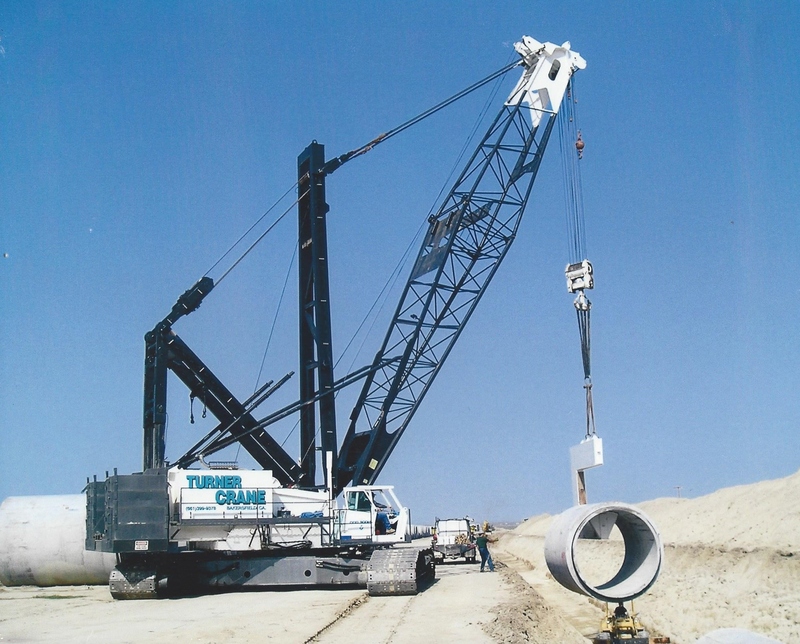 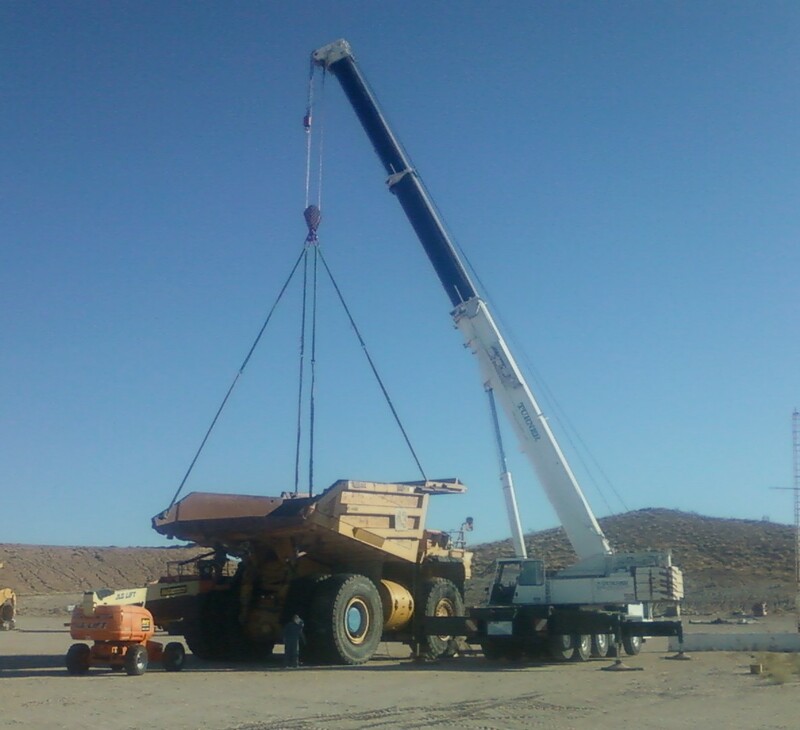 The 180 ton crane changing out a 95,000 lb dump truck bed at a mining facility. 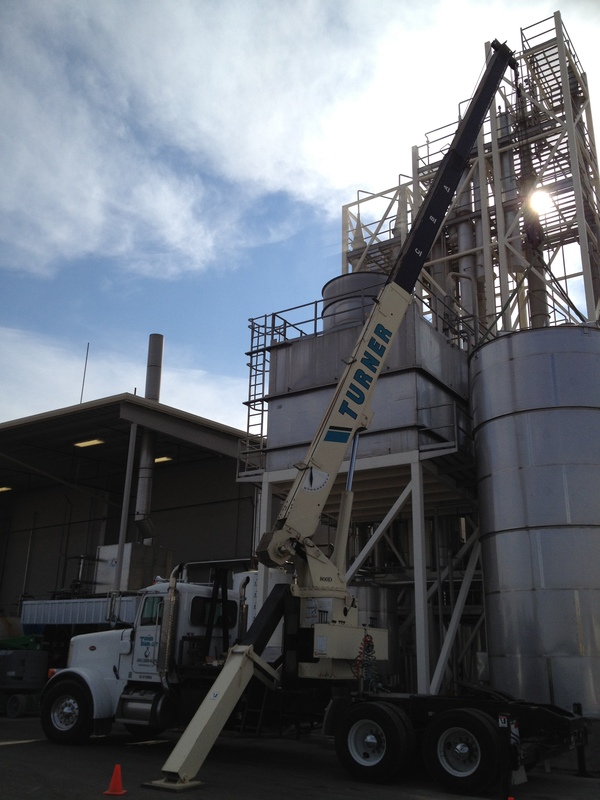 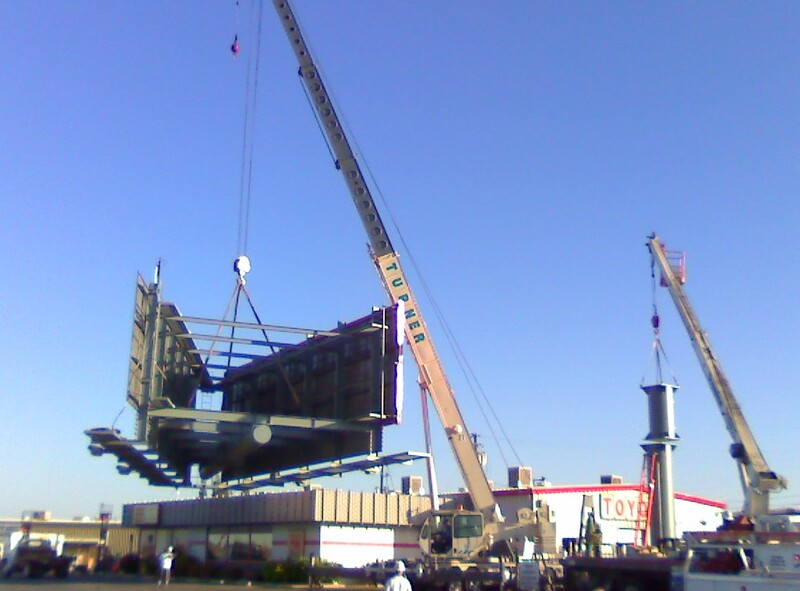 The 23 ton National crane standing and setting a 25 foot tall stainless steel tank at a juice plant. 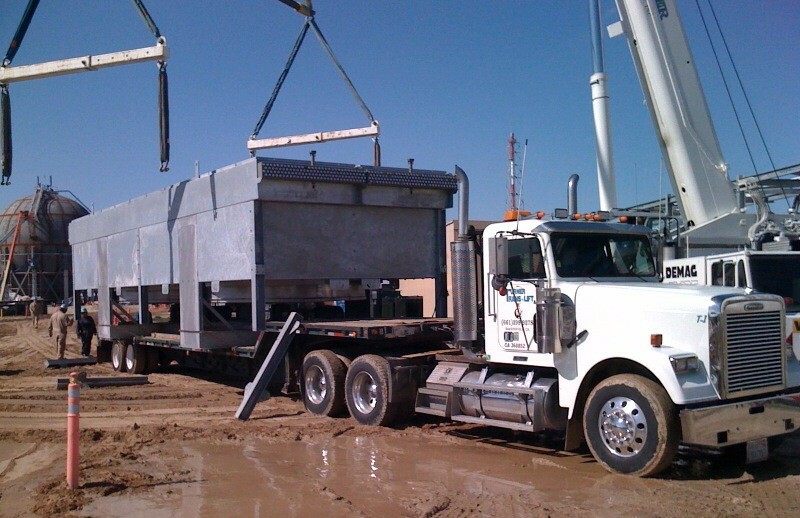 Standard and oversize trucking from high bed’s to low bed’s, step deck’s to bolster and dolly’s. 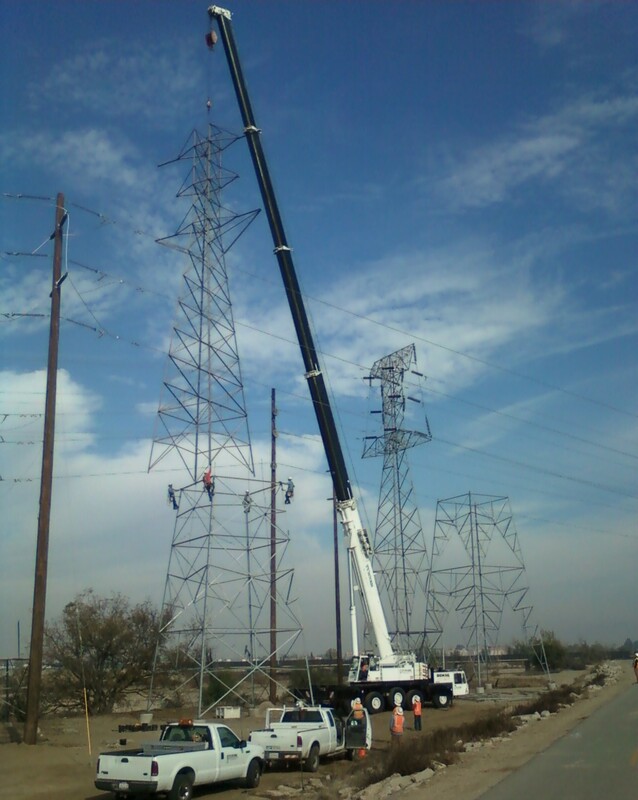 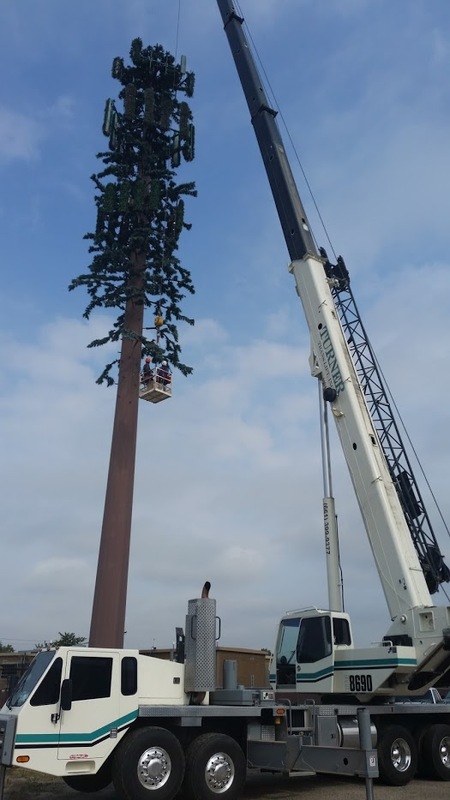 The 90 ton Link-belt doing man basket work on communication tower. 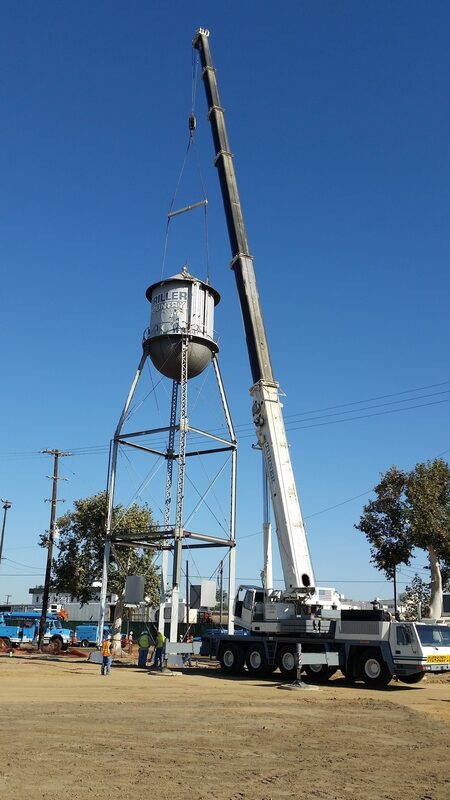 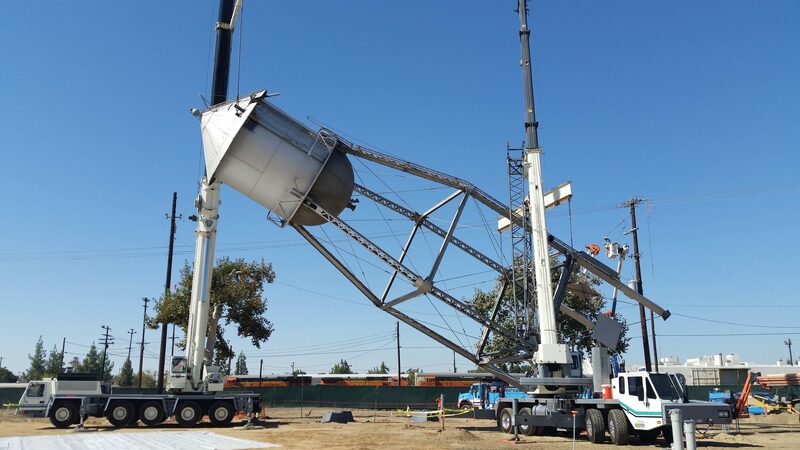 The Grove and Link-belt cranes lowering the historic BHS water tower at Griffith Field.